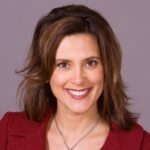 Democrat Gretchen Whitmer has a 14-percentage-point lead against her Republican opponent Bill Schuette in the race for Michigan governor, according to a new statewide poll. The survey of 600 likely Michigan voters, which was conducted for the Detroit News and WDIV-TV between Sept. 5-7, found that Whitmer, a former state lawmaker, carried the lead despite Schuette, the state’s attorney general, having more name recognition. The survey found that 49.8% said they would vote for Whitmer, compared to 36.1% for Schuette. Another 10% are undecided, and 4% would vote for a third-party candidate. Schuette, a longtime Trump supporter, has been endorsed by the embattled president. The poll found that 57% of those surveyed had an unfavorable opinion of Trump. President Trump’s favorability ratings in Michigan continue to be low, and that could be bad news for Republicans. A survey for the Detroit News and WDIV-TV found that 57% of 600 likely voters had an unfavorable opinion of Trump, compared to 37% with a favorable opinion. Those numbers mirror a similar poll conducted in January. Trump’s job-approval rating was 44%, while 51% said they don’t approve his work. Trump narrowly defeated Hillary Clinton in the 2016 presidential election in Michigan. 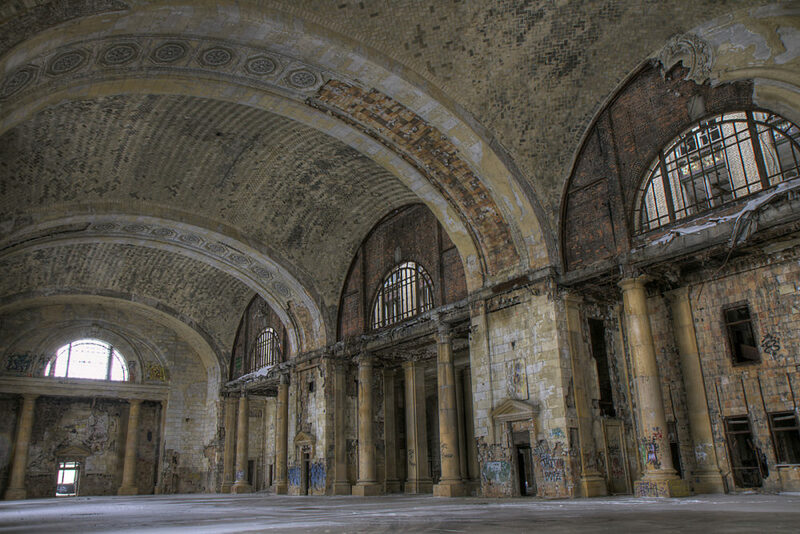 The city of Detroit plans to dish out more than $100 million in tax abatements to Ford to transform the abandoned Michigan Central Station into a tech campus for automakers, the Free Press reports. The campus is expected to generate as many as 5,000 job, according to Ford, which estimated it would cost $740 million to renovate the train station. The Detroit Economic Growth Corp. released its breakdown of tax incentives on Monday. Another $135 million in tax abatements would come from other sources, bringing the total public investment to $238.6 million. Some critics have slammed the tax abatements as corporate welfare at a time when public money is scarce. “We got a company taking $100 million out of city future tax receipts. They’re taking the cool thing we did — the train station is the most famous building in the world. This is the good thing. We’re going to have $100 million less, just in the city, to do stuff,” North Corktown resident Jon Koller told the Free Press.